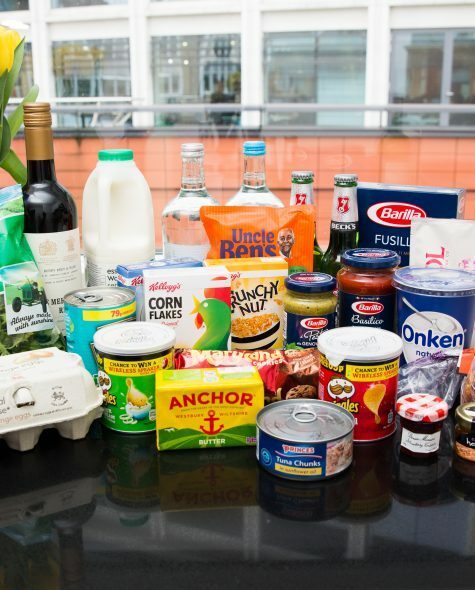 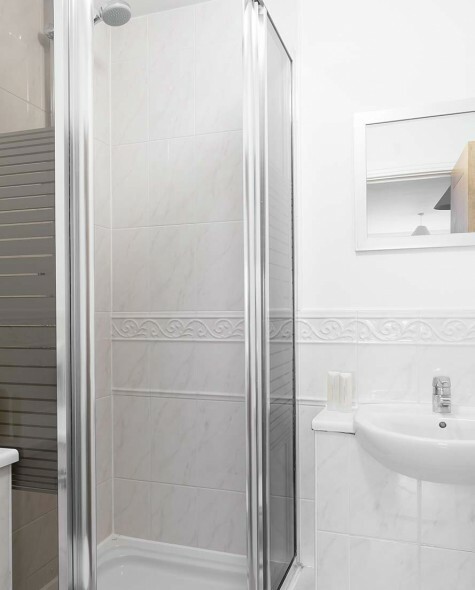 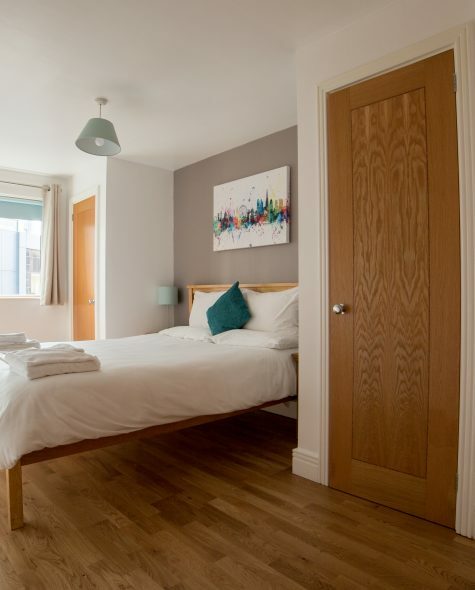 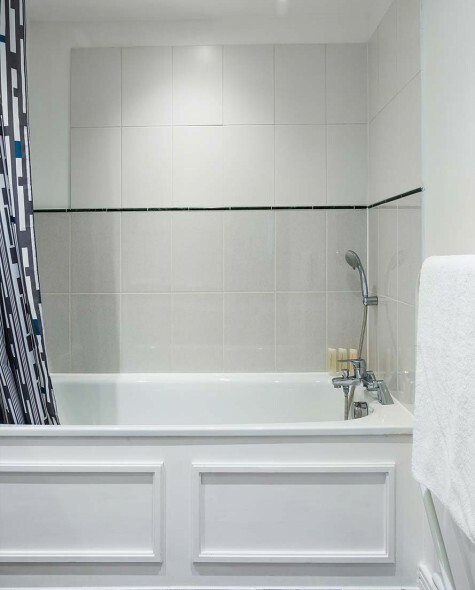 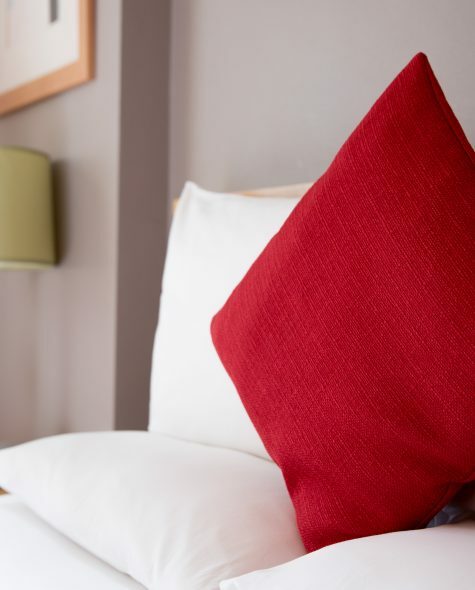 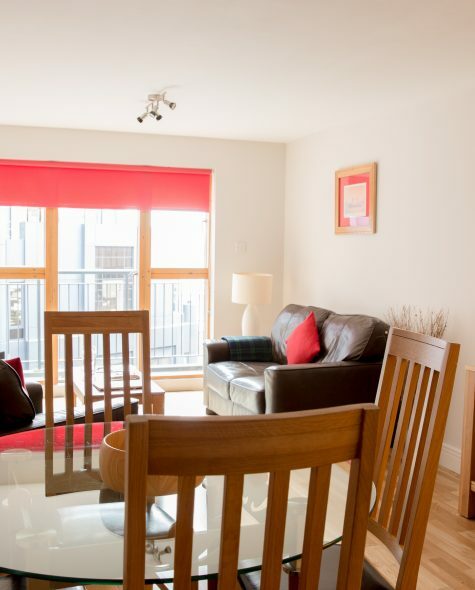 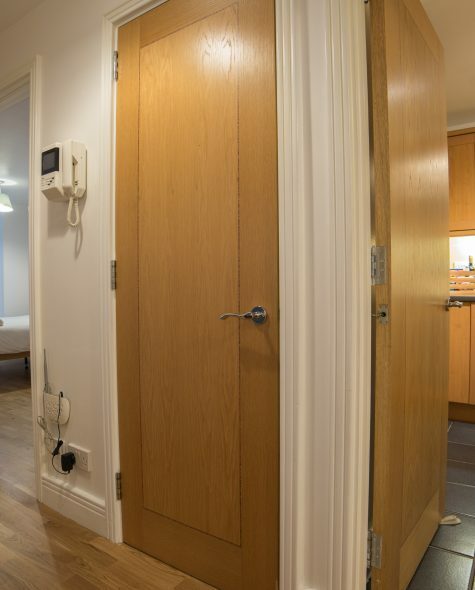 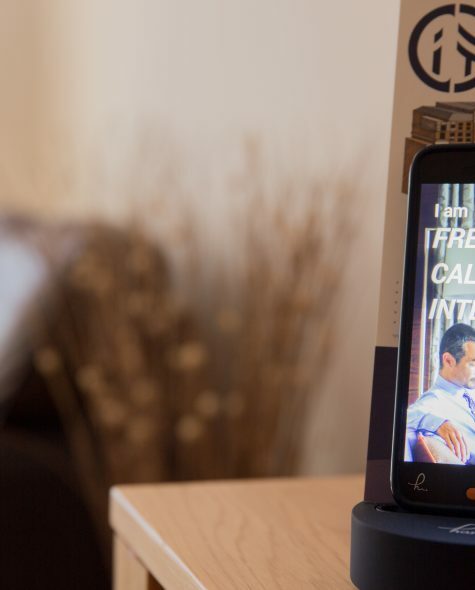 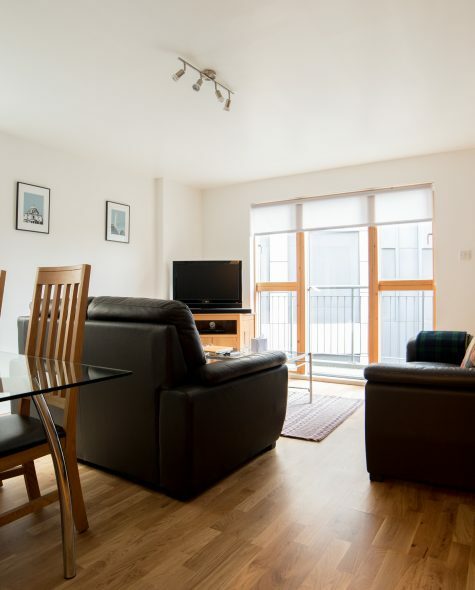 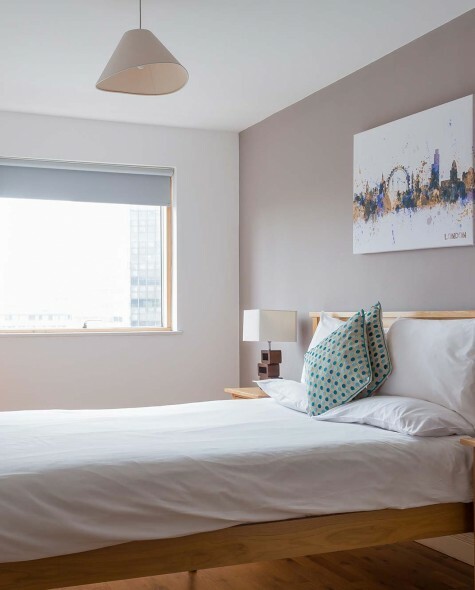 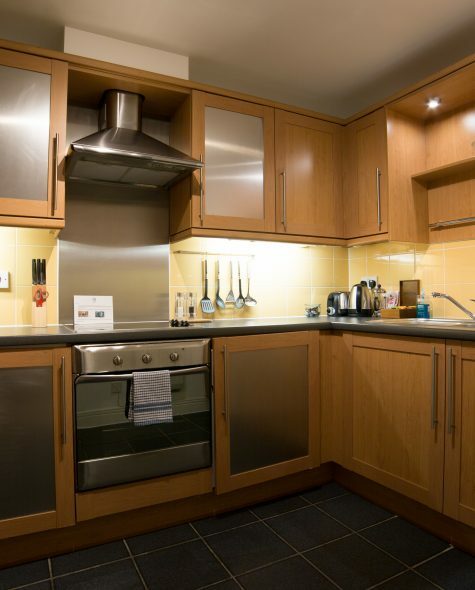 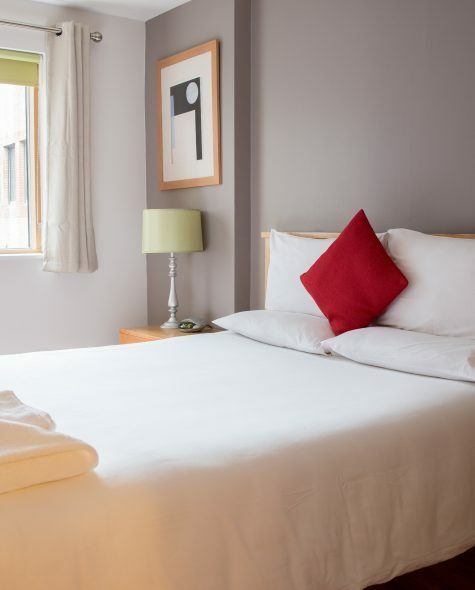 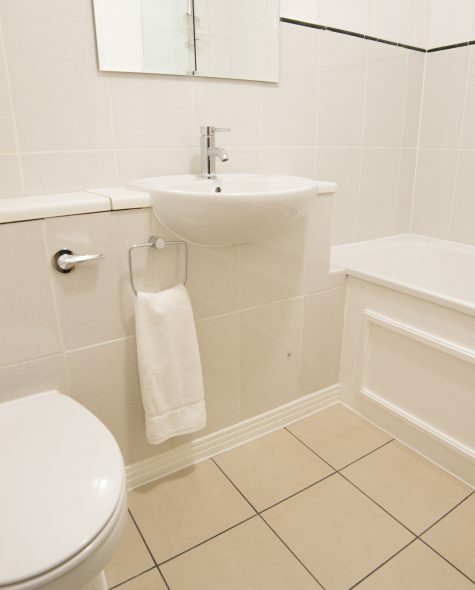 Situated in the heart of the City of London, London House has forty, one and two bedroom apartments. 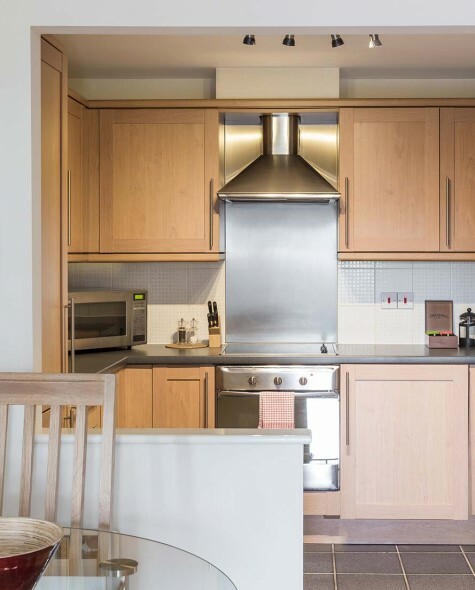 Conveniently stationed opposite the Barbican Centre and only a short walk to Barbican, St Paul’s and Moorgate Underground Stations, these modern apartments are in the heart of the financial district. 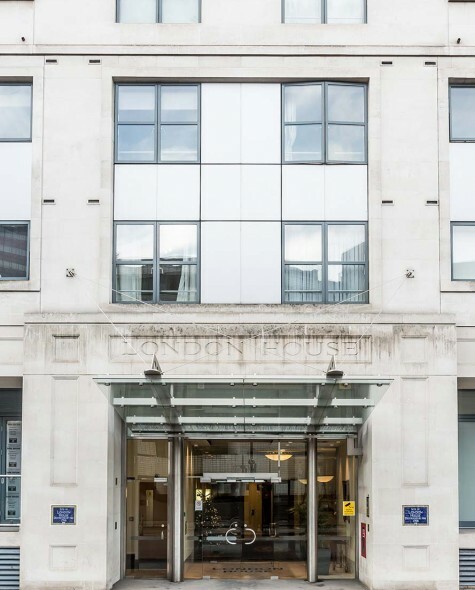 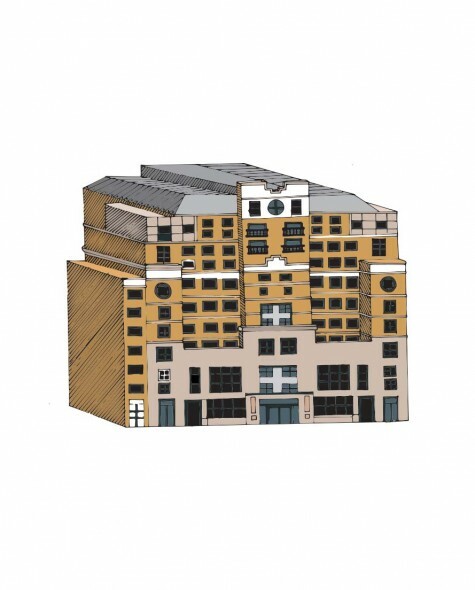 Head the other way, and you will be immersed into the smart, trendy corner of Clerkenwell and Farringdon.